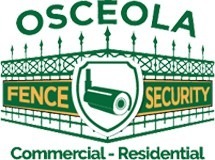 The professional team at Osceola Fence Corporation have decades of experience and would love the opportunity to work with you to choose the proper style and materials for your wood fence. 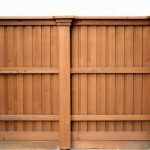 Our main goal is to work within your budget to help your property achieve a certain aesthetic by the addition of our fencing products. 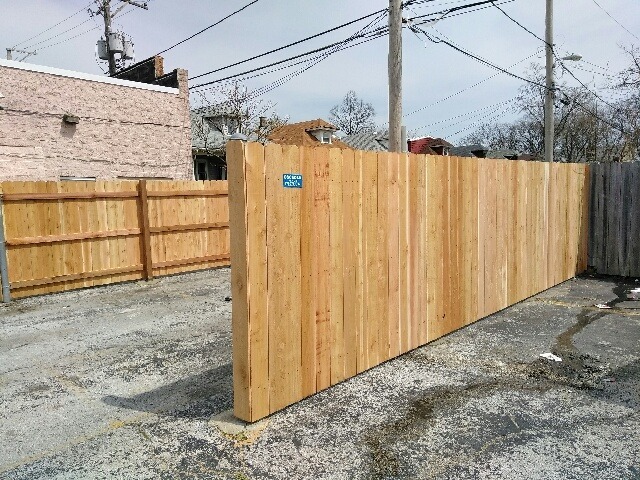 Let us help you compliment the look and feel of your home with a beautiful cedar fence today! 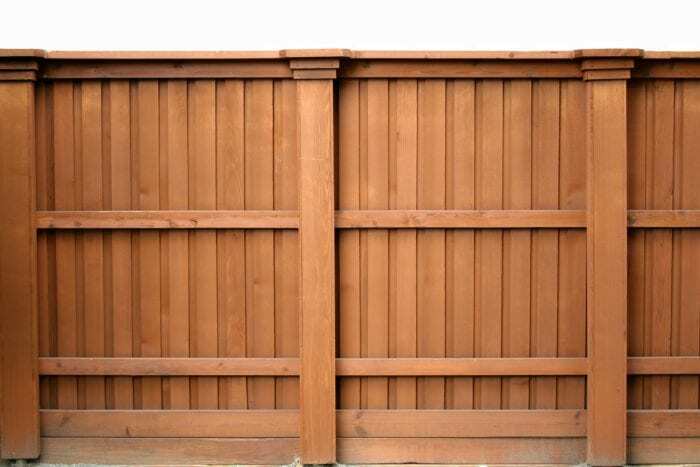 Fill out our web form to get in touch and then take a look at some of our fencing options below. 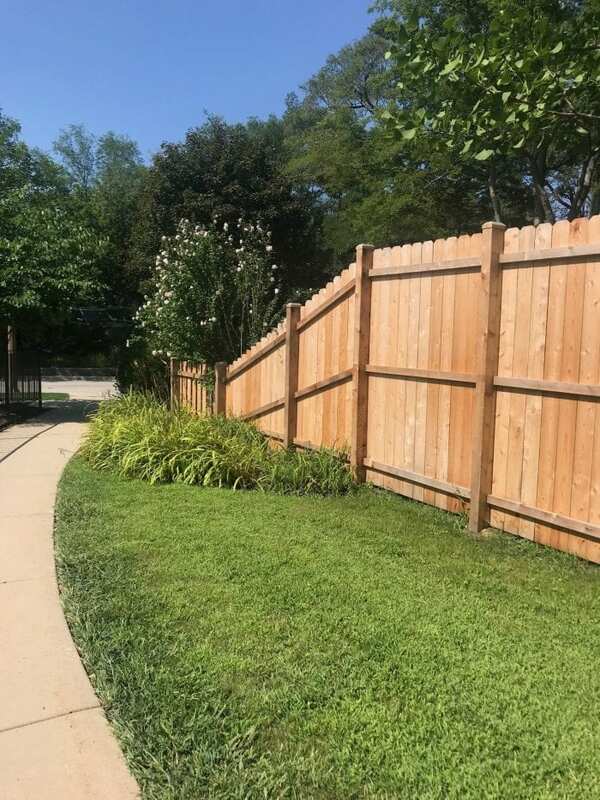 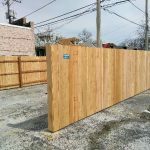 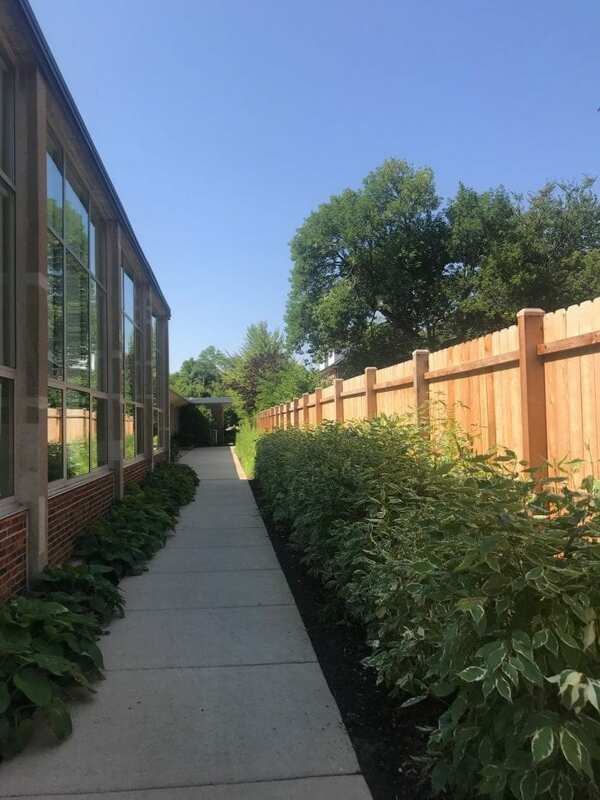 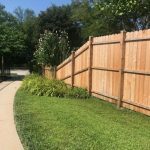 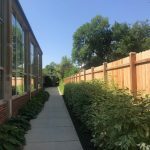 Osceola Fence Corporation offers expert wood fence installation for homes and businesses across Oak Park, Cicero, Berwyn and surrounding cities.